Whether in the office, in public buildings or at home: sound insulation is of great importance for the health and well-being of people. 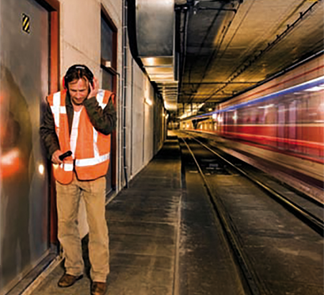 Noise and loud sounds, especially in the workplace, significantly influence the "working atmosphere". They can also limit the ability to concentrate, as well as the ability to absorb significantly. For optimal performance, well-being and healthy sleep, people need rest. A conventional door can only partially swallow the noise entering from the corridor or from other rooms. For this reason, there is the soundproof door. 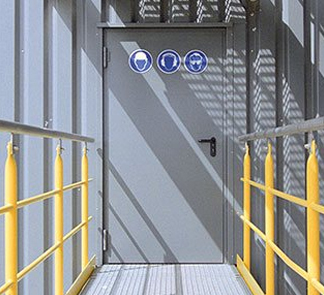 Of course, acoustic doorsets are not limited to only industrial and commercial environments. With a sound-absorbing door, two functions can be fulfilled: on the one hands the noise protection from the inside to the outside, e.g. in rooms with high noise levels. On the other hand, they can keep the noise outside to keep quiet areas undisturbed, for example in residential locations or office buildings. The tightly insulated door leaf of a soundproof door is designed in such a way that optimum sound insulation is achieved by means of special gaskets. 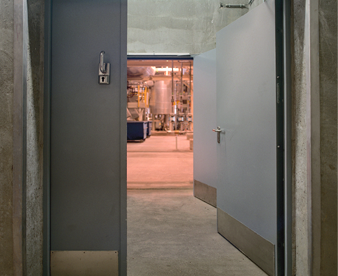 Depending on the equipment, Steel Acoustic door, have been tested in accordance with DIN EN 20140 / 717-1, achieves outstanding values up to a high-attenuation 57 dB (decibels). 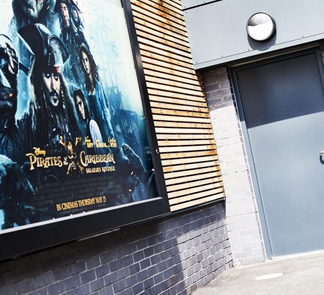 The Teckuntrup acoustic steel doorsets have been manufactured to prevent the spread and volume of sound emitting between the door leaves. They are perfect for working environments where a busy, noisy location is located near rooms where more quiet is required. 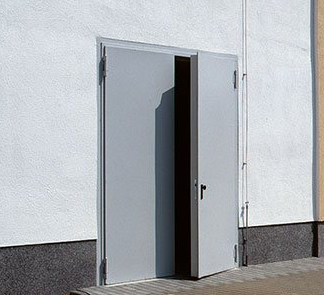 Available for both internal and external use, Teckuntrup's acoustic doors are also perfect for the home as they effectively prevent sound spreading in both directions, keeping noise out from outdoors, and vice versa for privacy. This is achieved as a result of the steel skin leaves, frames, and open cell insulated cores and fillings. Such capabilities have led to the door being tested alongside DIN EN 20140 and DIN EN ISO717 Part 1. The doors can be fitted in sizes up to 3000mm x 3000mm, in various finishes and in any RAL colour. As always, thicker steel means stronger steel, our leaf skins are a full 56% stronger than standard. The Defender Soundguard is designed to reduce sound transmittance for many external and internal applications. It is available in almost any size and is manufactured to suit the customer requirements. It has been designed to block sound up to Rw52dB. - High sound insulation up to Rw 57 db! - Also approved for escape and rescue routes! Our soundproof door dw 67-1 / HS is tested according to DIN EN 20140/717. The soundproof door is single-leaf and the stop type is DIN right. The door leaf is 67 mm thick and 3-sided rebated. Door leaf and frame are galvanized, primed and greyish white - similar to RAL 9002. - High sound insulation up to Rw 55 dB! Our soundproof door dw 67-2 / HS is tested according to DIN EN 20140/717. The soundproof door is double-leafed and the type of impact is DIN right. The door leaf is 67 mm thick and 3-sided rebated. The door leaf is with double lowerable bottom seal (55dB).